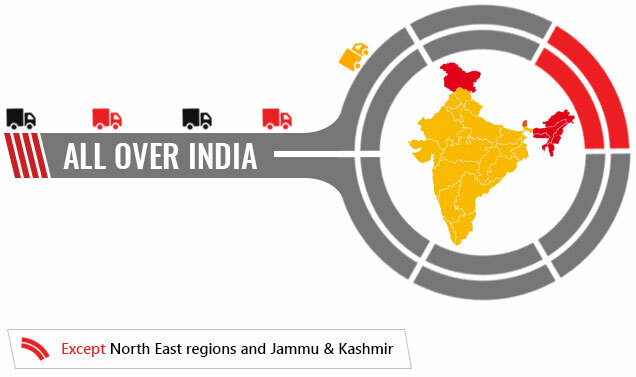 If you are looking for a reliable partner to export large stacks of consignments, Girnar Logistics is here for you. We have experience of delivering consignments for many large scale enterprises and major corporate. Once your consignment is with us, you can rest assured that it will be delivered safely, securely and in time.